AVAST has built a business out of protecting people and their devices from cyberthreats for 25 years. In fact, nearly 220 million PCs, Macs, and Androids are entrusted to our safe-keeping. Our goal is to keep our customers safe, so if you ever need assistance with an avast! security product, we are available to help you. Whether you like to do-it-yourself or if you need someone to talk you through it, there are several ways that we provide customer care and satisfaction. The support page on our website is the place to start. If you want to better understand how avast! products work, then visit our Frequently Asked Questions (FAQs) to find quick answers for yourself. There are guides to our antivirus products for computers and mobile devices, plus FAQs for our business products and programs such as avast! GrimeFighter. The avast! Antivirus channel on YouTube has tutorial videos that show you how to purchase, install, and activate avast! products. The avast! Customer Support playlist has video tips and tricks that will help you when using avast! security products. If you have a need or suggestion for a video tutorial, let us know in the user comments and we will create it. The avast! blog is a good resource for how-to posts along with product news. You can search for your topic or look in the different categories for articles. The blog is available in multiple languages. Just like the videos – if there is something you want us to write about, please let us know. The avast! 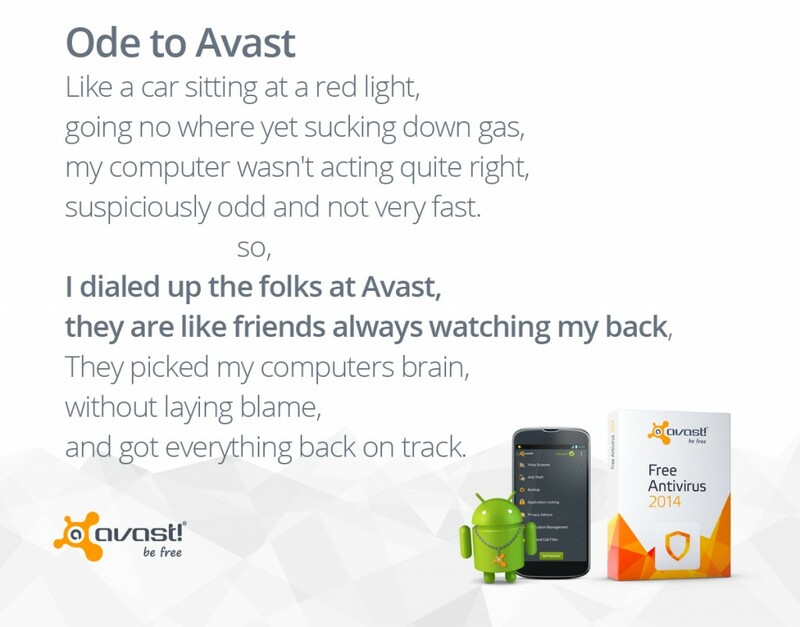 Community Forum is frequented by experienced avast! users, developers, product managers, and sometimes even our COO, Ondrej Vlcek. You can search the forum for similar issues to yours or ask a question, even get assistance cleaning malware. This is a great source of information, but remember you are talking to real people, most of them volunteers, so be polite. For simpler questions, you can visit one of avast’s social networks. Our community managers can answer many questions, if they are not too technical, but if it requires more expertise, you will be asked to submit a ticket to our support pros. Visit Facebook, Twitter, or Google+. Free phone support is available for our English (Australia, Canada, UK, and US), French, Spanish (Mexico, Spain, EU), and Portuguese customers. Our expert technicians will help you with installation, configuration, and troubleshooting for avast! Free, avast! Pro Antivirus, avast! Internet Security and avast! Premier. Your issue will be responded to in the order that it is received, so it could take a few days before you get assistance. Submitting multiple tickets does not make the process any faster. It could slow things down because the support specialists may be duplicating the work, or need to consolidate the tickets to better understand your issue.